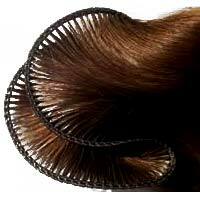 Remy Virgin Hand Weft Hai..
Remy Virgin Machine Weft ..
Natural Indian Hairs is a company, started with the aim to provide a revolutionary range of Natural Hair Extension materials. 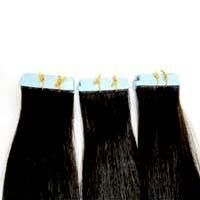 Ever since, the company has been a Manufacturer, Supplier and Exporter of a wide range of Remy Natural Hair products like Virgin Remy Hair, Remy Virgin Hair Wig as well as Non Remy Virgin Hair. 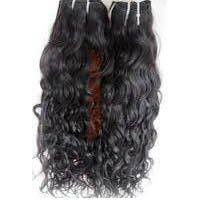 We make our goods available to buyers in several sectors like Beauty Salons, the industry of Wig Manufacturers and Hair Clinics. 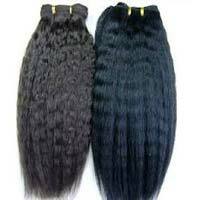 We make use of only 100% natural human hair for the production of our products. The company came into being, in the year 2010, and has been consistent on its quality standards. With the help of a well-developed facility, based in New Delhi, we engage in the process of manufacturing and providing our products efficiently. The company has progressed to its current position, within a very short span of time, under the able headship of Ms. Meenu Kumari, who has 10 years of experience in the field.